We offer gemstones as per the requirement of the client. Our exquisite range of gemstones includes ruby gemstones, tanzanite gemstones, sapphire gemstones, emerald gemstones, peridot gemstones, blue topaz gemstones etc. 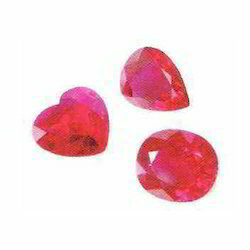 We are offering Ruby Gemstone. 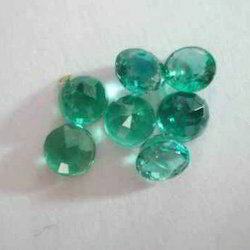 We are offering Green Emeralds Gemstones. 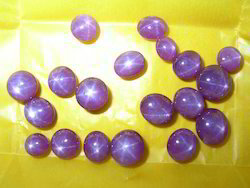 We are offering Star Ruby Gemstone. 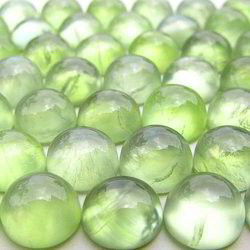 We are offering Prehnite Gemstone. 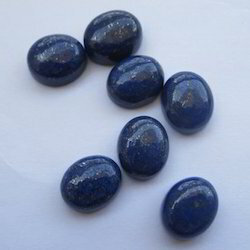 We are offering Natural Lapiz Lazuli Gemstones. 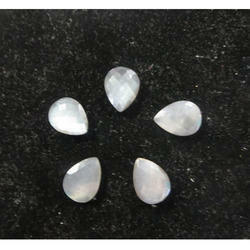 We are offering Natural Peach Moonstone Gemstones. 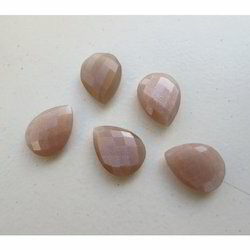 We are offering Natural Grey Moon Gemstones. 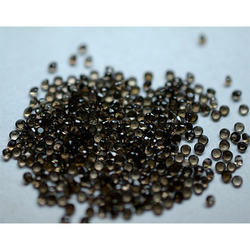 We are offering Natural Smoky Quartz Gemstones.